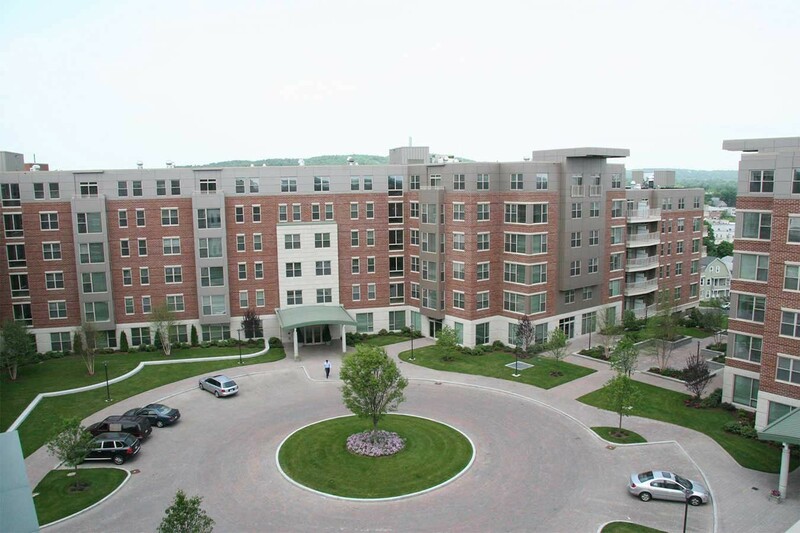 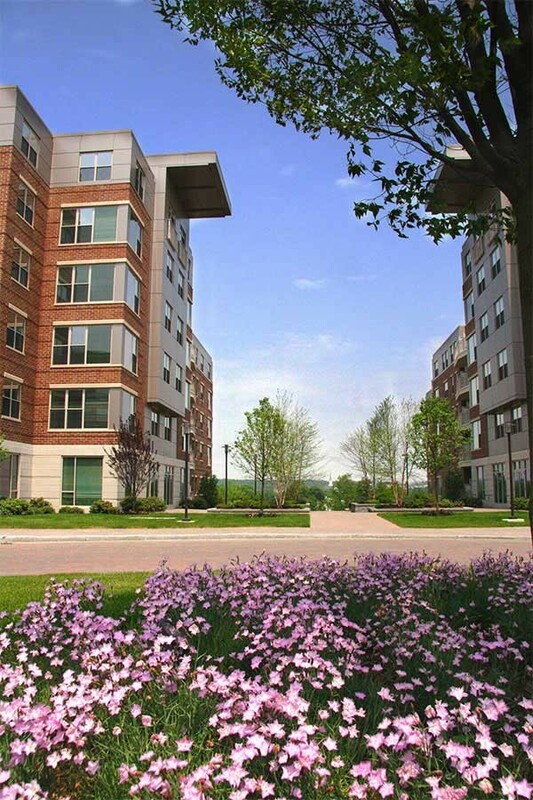 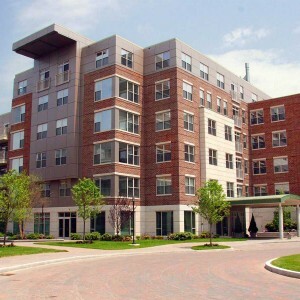 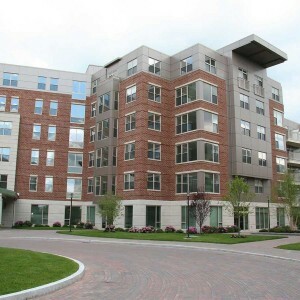 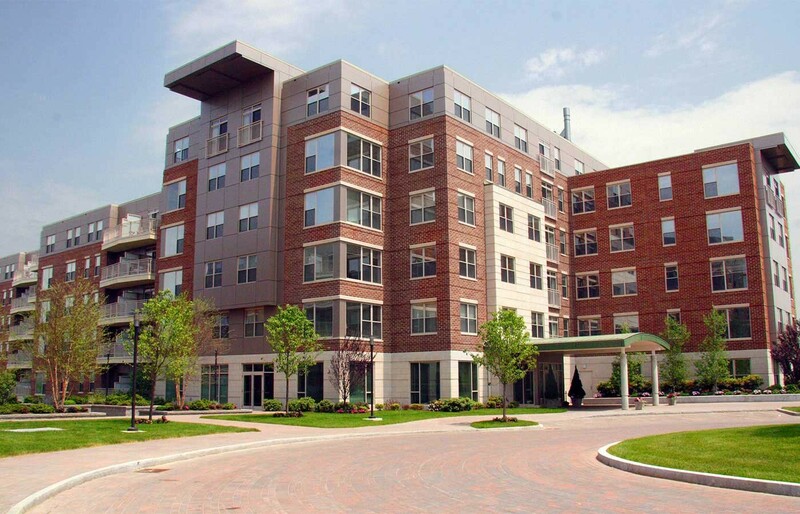 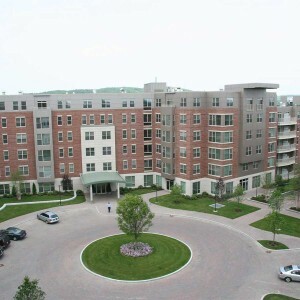 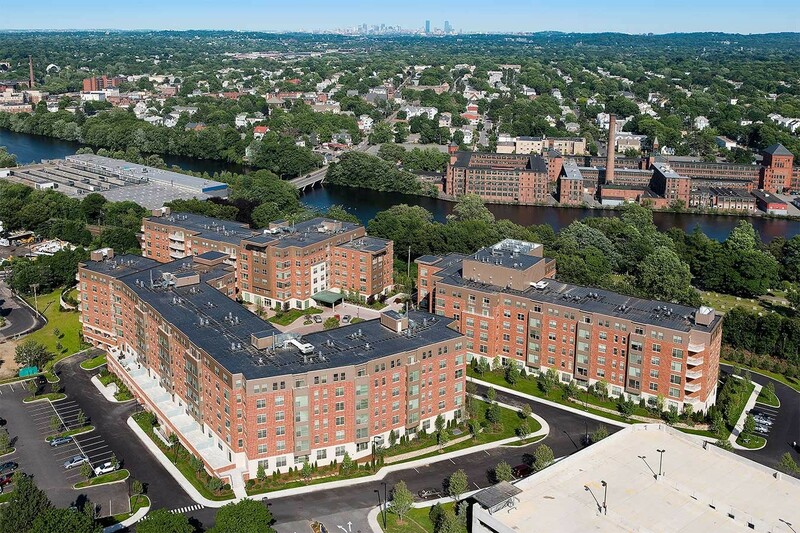 Longview Place, a 348-unit residential project with award-winning landscaping and sweeping views of the Boston skyline, is an example of how Baystone overcame major obstacles to build a great luxury community that has helped revitalize Waltham, MA. 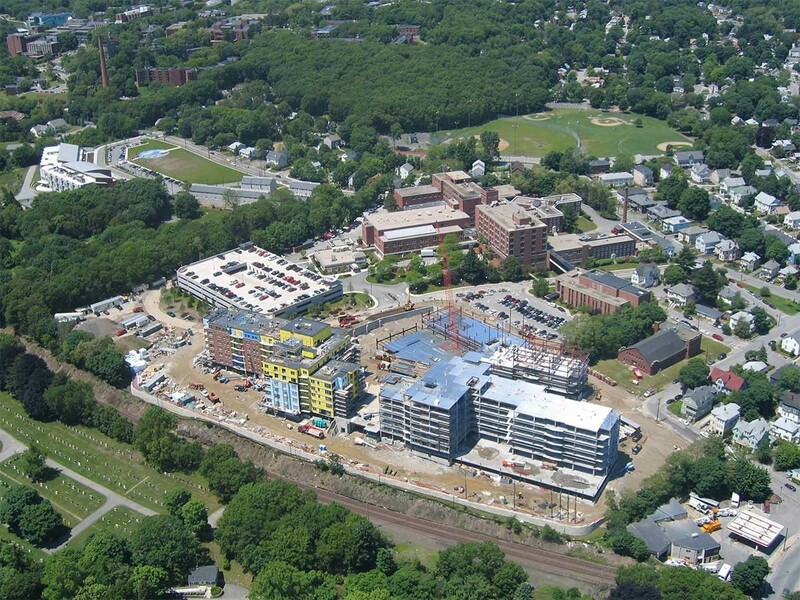 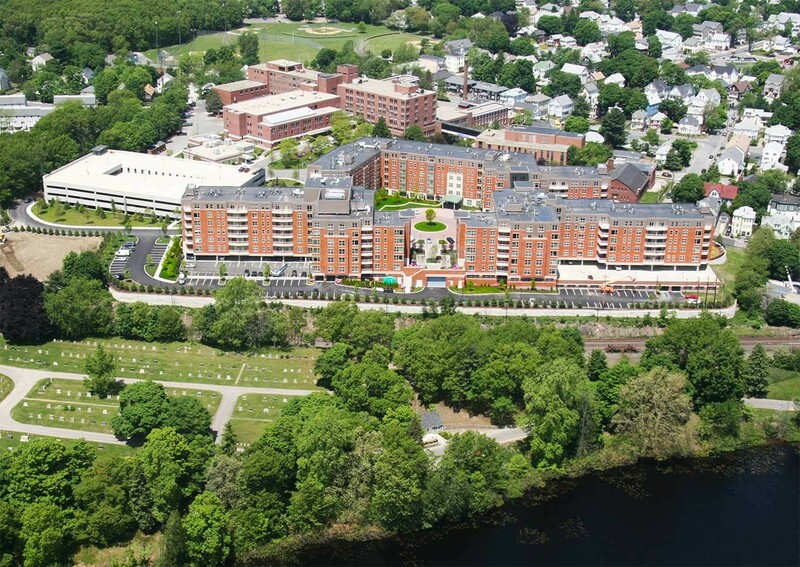 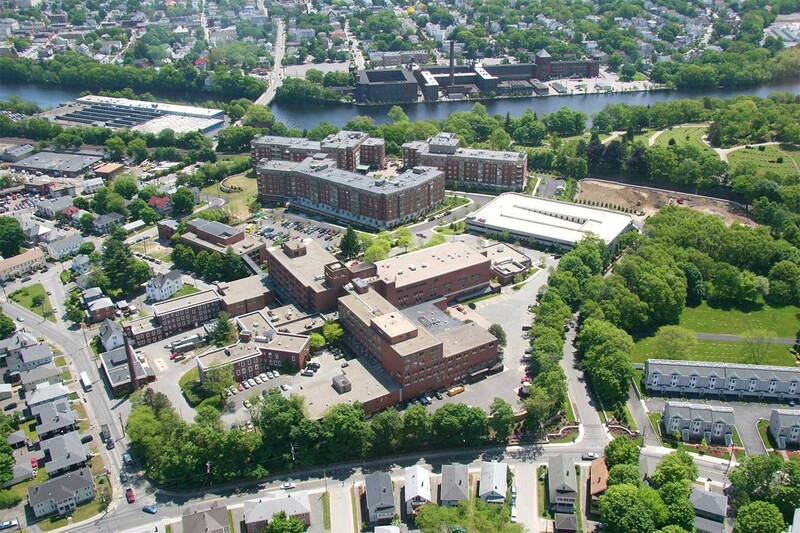 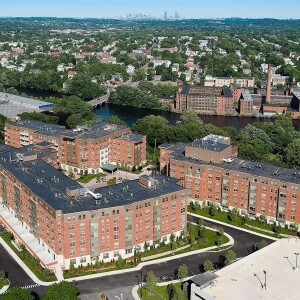 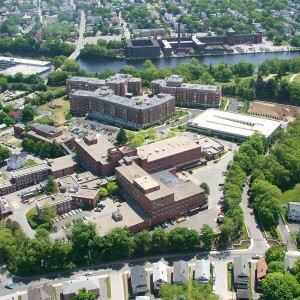 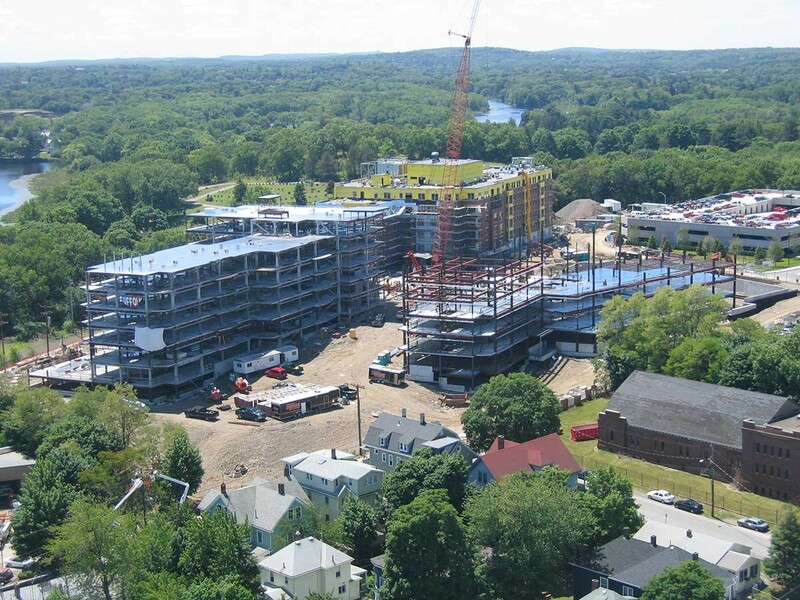 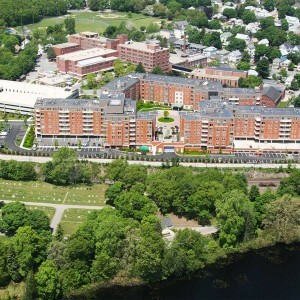 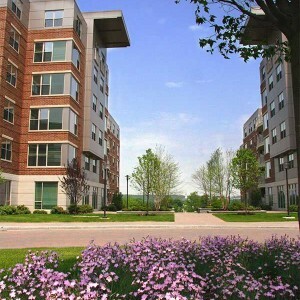 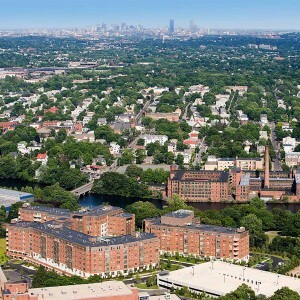 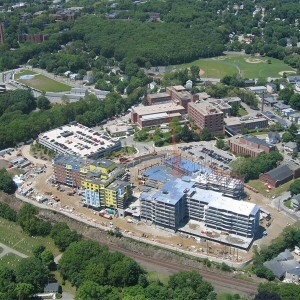 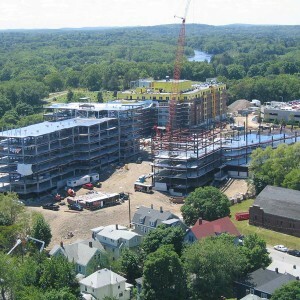 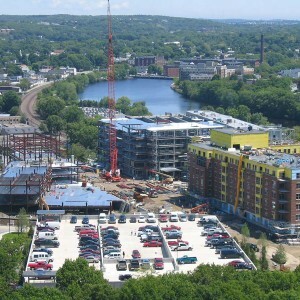 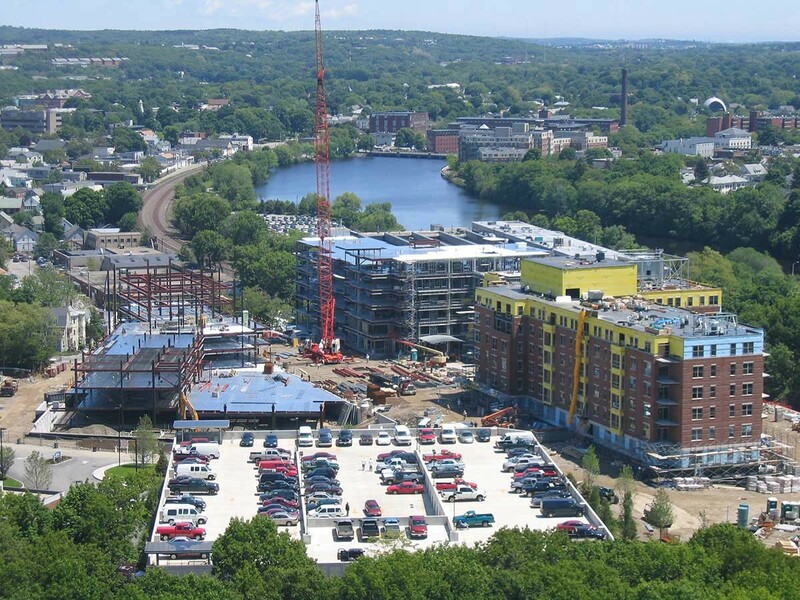 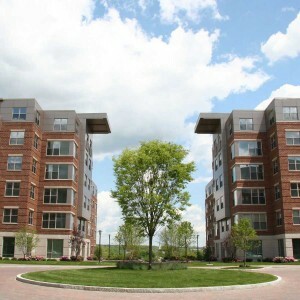 The vision was to meet the demand for upscale apartments in Waltham by building a luxury residential complex in an underserved but beautiful area along the Charles River. 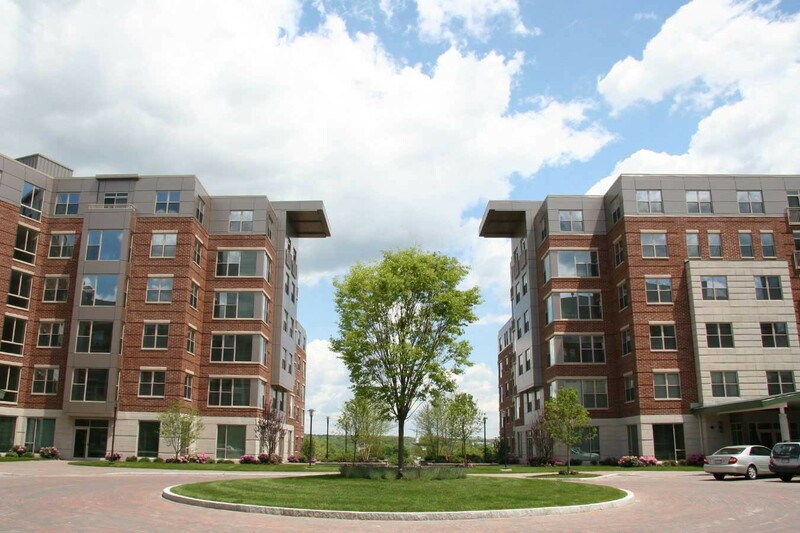 To do so, Baystone had to clear a number of hurdles. 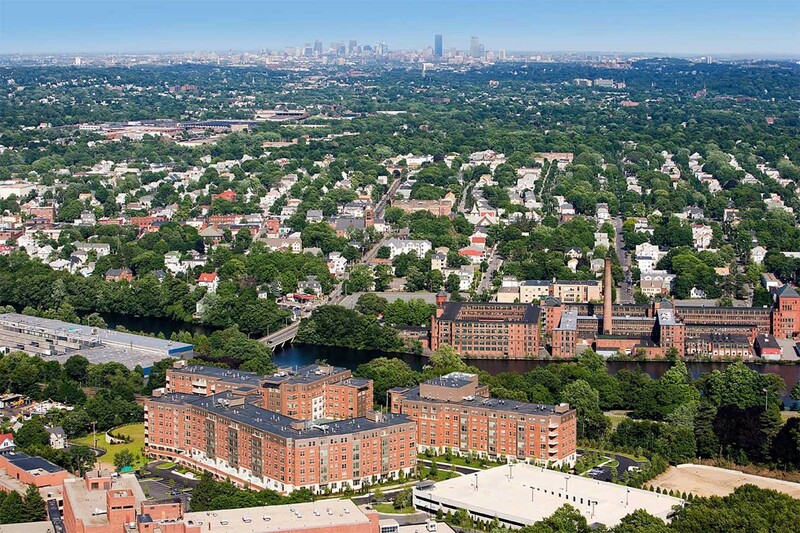 The project required extensive blasting of ledge within 10 feet of an 80-year-old 60 inch MWRA water main, relocation of an overhead high-tension electric service, and engineering to compensate for a 50-foot grade change. 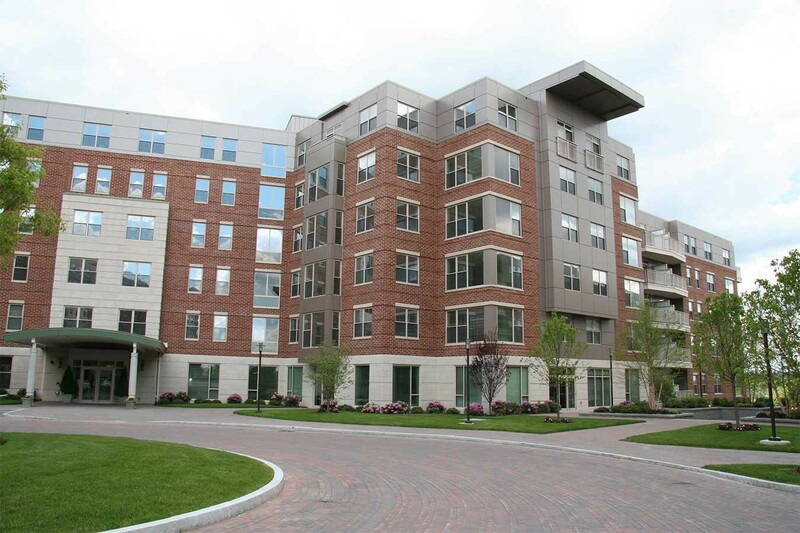 The combination of high-end finishes, luxury amenities, and a 507-car, two-story sub-surface parking garage makes Longview Place a sought-after residential property.